Barkly knows how to find good walkers and keep them happy and hardworking. 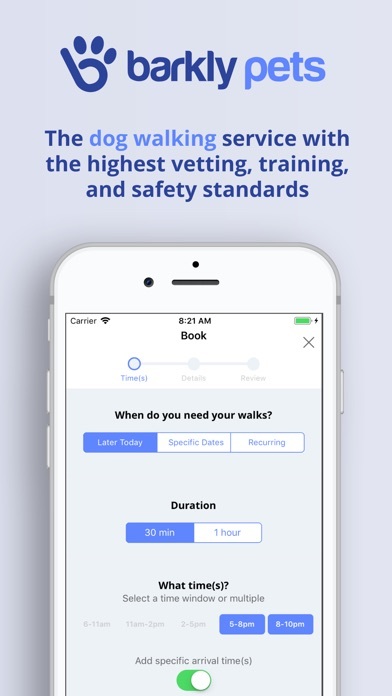 I've worked for multiple dog walking apps and this is by FAR the best one. While other apps are slashing their prices and passing on the cuts to their walkers, Barkly incentivizes hard work and effort by providing the highest compensation out there. 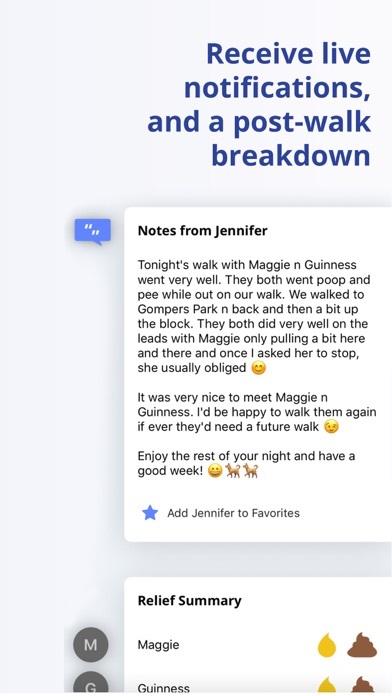 Since the company was founded by dog walkers, they know if they pay their walkers well and show they value their time, they'll get happy dog walkers, and by extension happy dog owners. 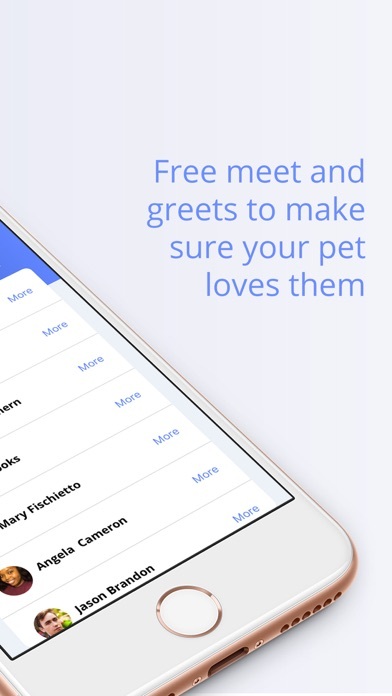 If you want to use an app with contractors that feel valued and happy to be on the job, Barkly is it. I started walking dogs with Barkly just this past month and it's been the best decision! The hours are 100% up to me and it's so easy to communicate with Barkly. I have lots of regularly puppies I walk now and it's great!!! Amazing company with amazing ethics! I really enjoy working with Barkly Pets they are a wonderful company and I am so grateful for this experience! The owners are very welcoming and supportive and patient, anytime you have questions they are there for you no hesitation! They ensure that we have the proper know how tools to ensure safety of the animals. I also love that Barkly Pets has high standards and take the business of caring for someone's pup or cat seriously. We strive to give the best customer service not only to the owners but also to the lovely pets we have the pleasure of interacting with. Barkly Pets is a lovely company that I enjoy working for a great deal! I walk for Barkly and as a person who had a dog-child, I can honestly say that Barkly is the best! Walkers are trained, rated and held to the highest standard of professionalism and customer service. The app is extremely easy to use and the walkers are all true dog lovers! Your puppy-child/dog-child are in excellent hands with Barkly; satisfaction guaranteed! So go ahead and give us a try! You will not be disappointed. Best side gig I've ever had! I'm currently a college student in Philadelphia. Working and going to school is challenging no matter your circumstances, but finding work you can fit around your schedule is even more difficult. 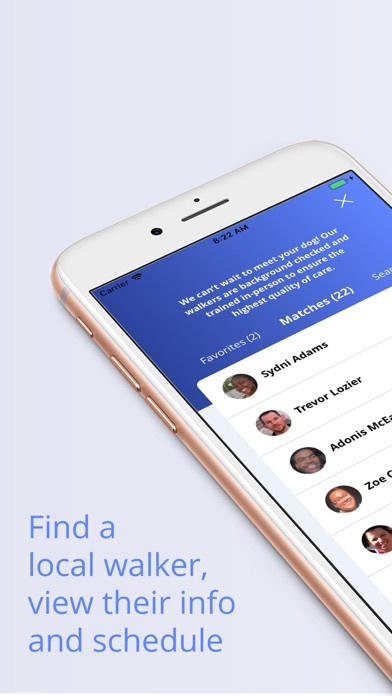 With Barkly I can pick when and where I work with their easy availability scheduler through the app. The pay is fair. The customers are rad. Barkly's support line is responsive and helpful. You really can't go wrong as a walker or customer with these guys. I have been a walker with Barkly for about 6 months and have really enjoyed it. 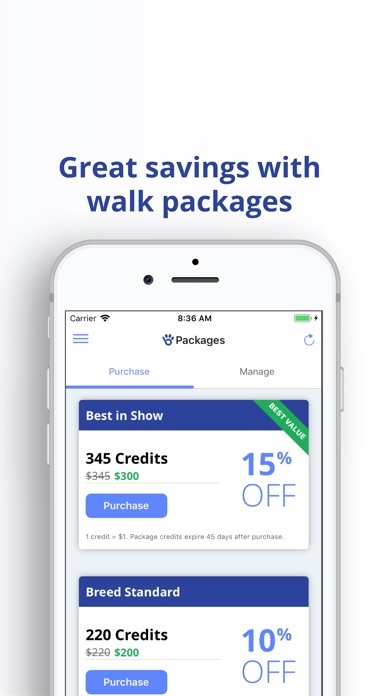 The process of setting up and accepting walks is extremely clear and easy to use. Support is always extremely responsive for any questions you might have. During walks, the app is a simple timer, so very easy to use. After walks, filling in a post walk note is very easy as well. The whole app and process are very well run and easy to use.